Class-leading noise cancelling wireless PX headphones from Bowers & Wilkins, makers of the some of the world’s finest audio equipment. Built-in sensors respond to your actions to control the headphones – put them on and they turn on, lift an ear cup and they pause playback. 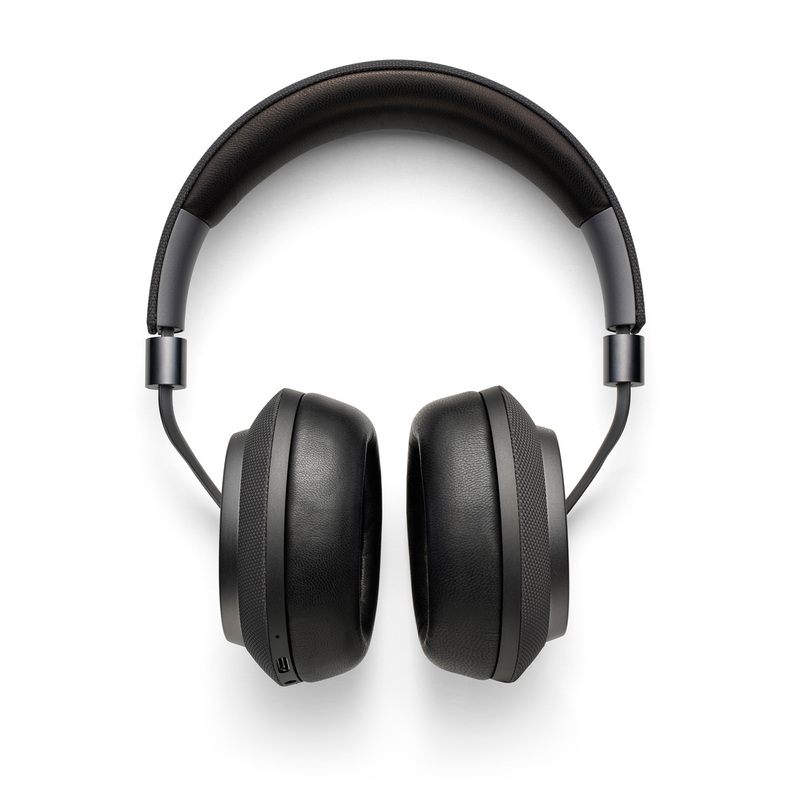 Noise cancelling tech offers three settings for different environments, and a highly-efficient battery gives 22 hours of use from one charge. Foldable to make carrying easier, the headphones come with a leather case. Weight: 335g. Impedance: 22 ohms.